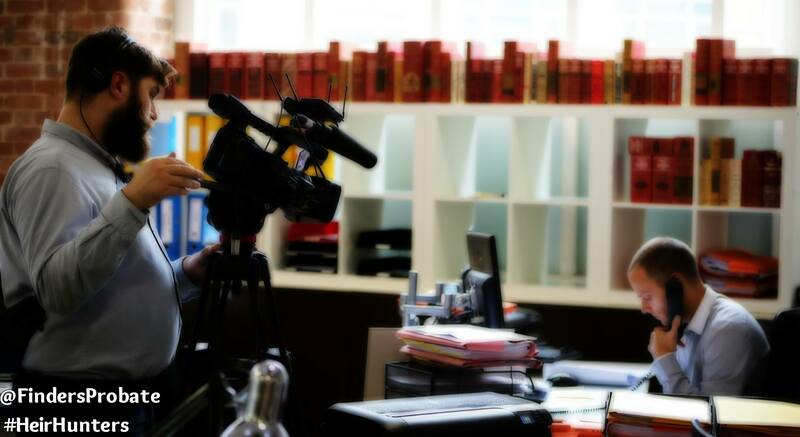 Filming for Series 9 is well under way and the cameras have been rolling almost non-stop at Finders HQ. We’ve already uncovered some exciting and unusual cases and we are keen to showcase more as our work reveals more unexpected twists and turns.We have received so much great feedback from our appearances in Series 8, and we hope to continue expanding the fan base of not just Heir Hunters but also BBC day time TV with a more contemporary approach to finding heirs. Finders International Probate Genealogists – The new wave of genealogy in 2015!